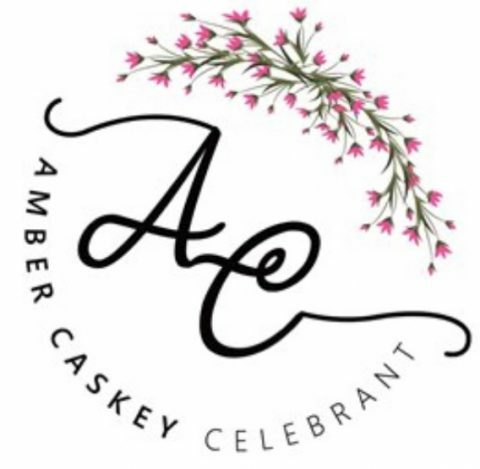 Amber officiated our 15 year vow renewal ceremony and I cannot recommend her services highly enough. From the first meeting to the event she was great with her communications, efficient and clear about how everything was going to run, and just the most wonderfully friendly person to deal with. Thank you for everything Amber – will look you up in 15 years again for sure.